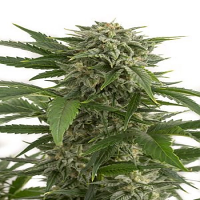 Sweet Chunk Regular by Alpine Seeds is a marijuana strain that brings together a number of positive attributes from both of its parents. 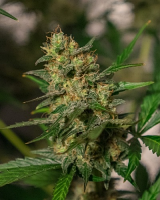 Offering a number of desirable growing traits including high THC levels, excellent resilience to indoor and outdoor growing conditions, as well as high amounts of CBD, these popular weed seeds have been developed to optimise flavour, performance, and resin production. 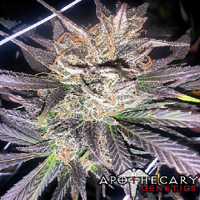 They are also a great choice for medicinal marijuana patients looking for medical marijuana seeds that are able to help them treat and manage a number of common ailments including nausea, chronic pain and sleep deprivation. 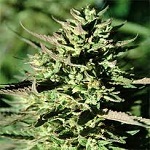 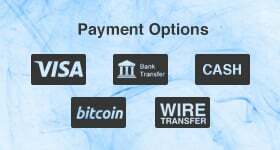 Here at Sensible Seeds, we have a wide range of cheap marijuana seeds for sale online, including Alpine Seeds.